To process all payments, we use ACH (Automated Clearing House) transfers. ACH entries are entered and transmitted electronically, making transactions quicker, safer and easier. They can be automated, and record-keeping is easier with electronic payments. 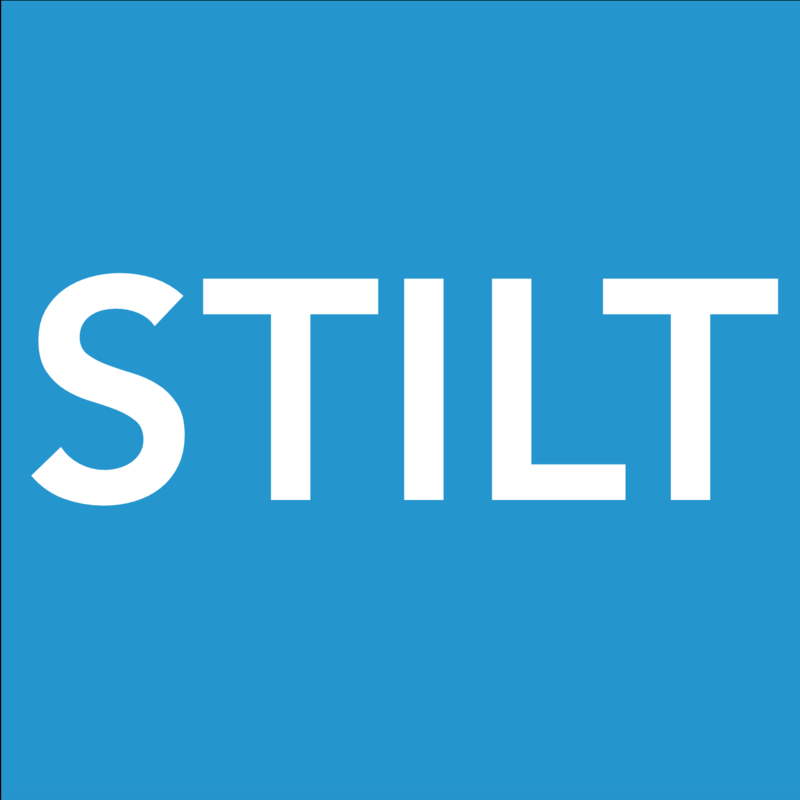 Each payment takes 3-5 business days to process through and reflect on your Stilt account.